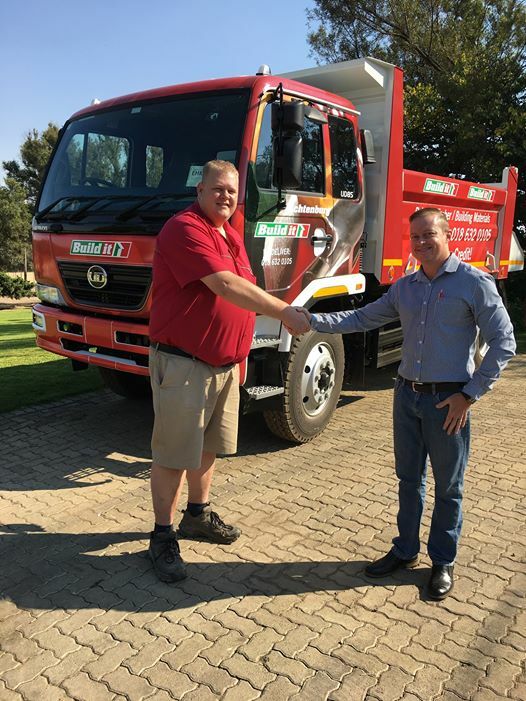 Baie geluk aan Build-It Lichtenburg met julle nuwe UD85 ‘tipper’ – Hy lyk spoggerig. Ons waardeer julle ondersteuning. 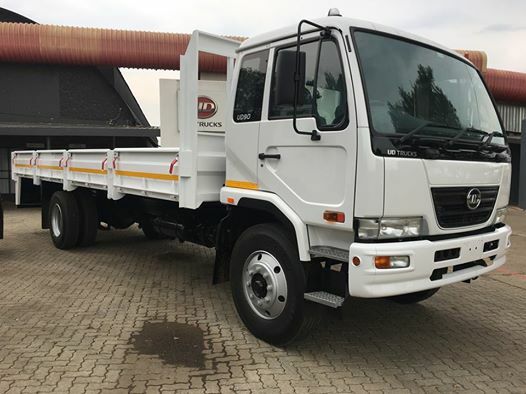 Congratulations to Preservation Trading Enterprises with the purchase of your new UD90. We wish you all the best and we would like to thank you for your support.